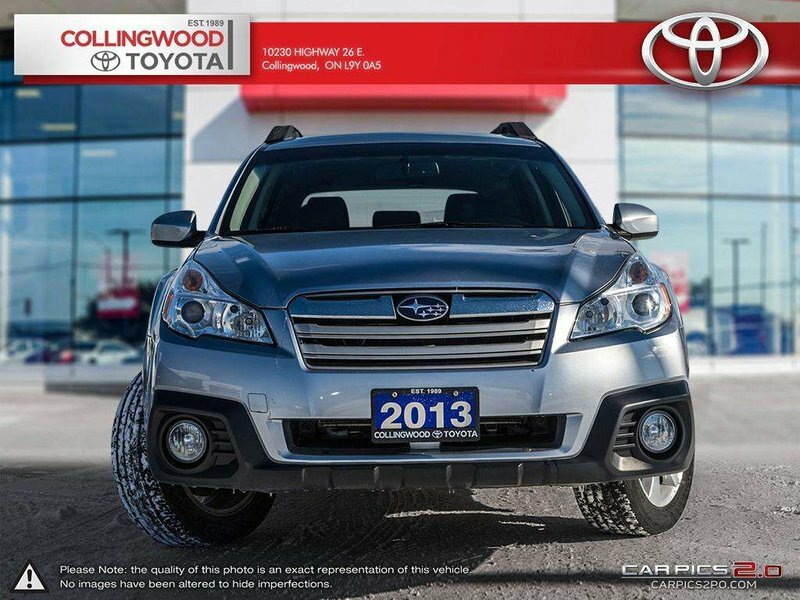 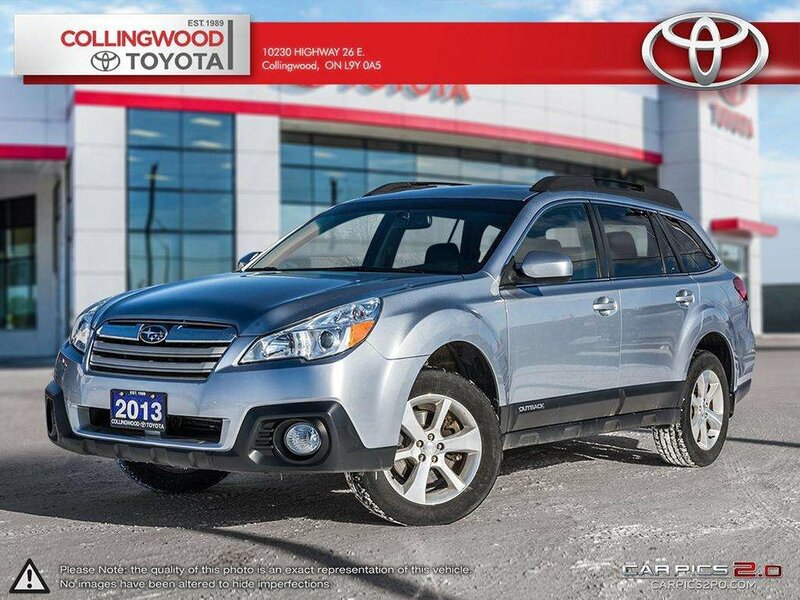 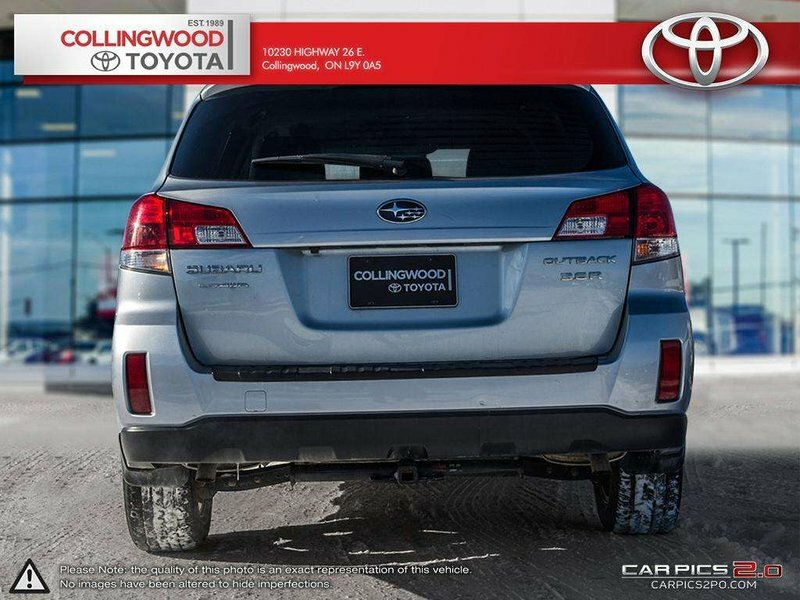 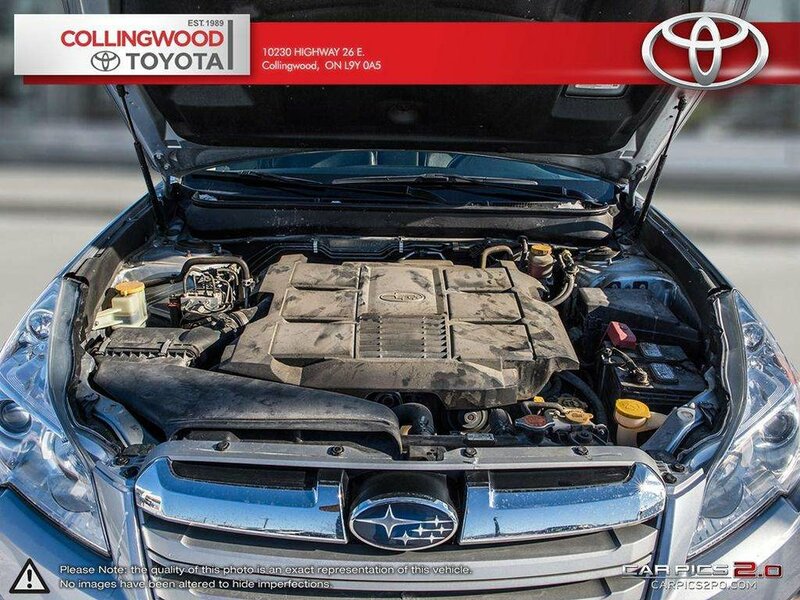 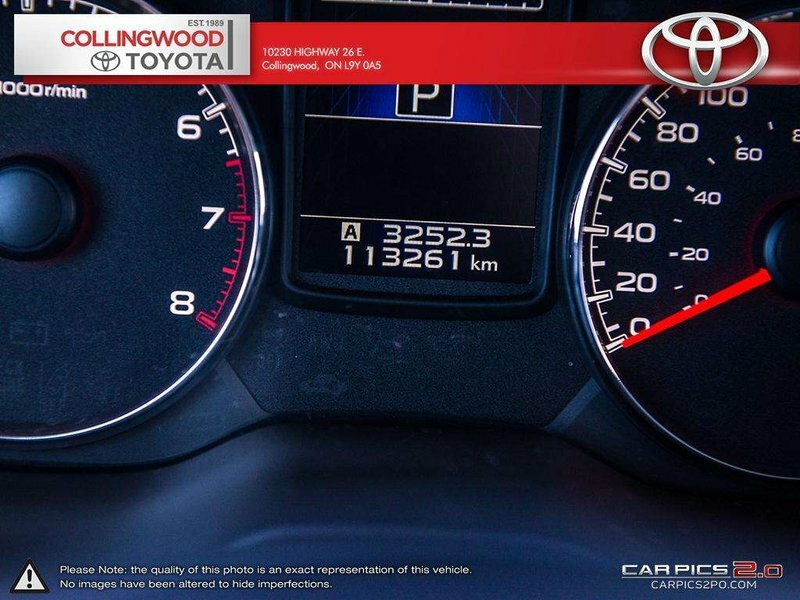 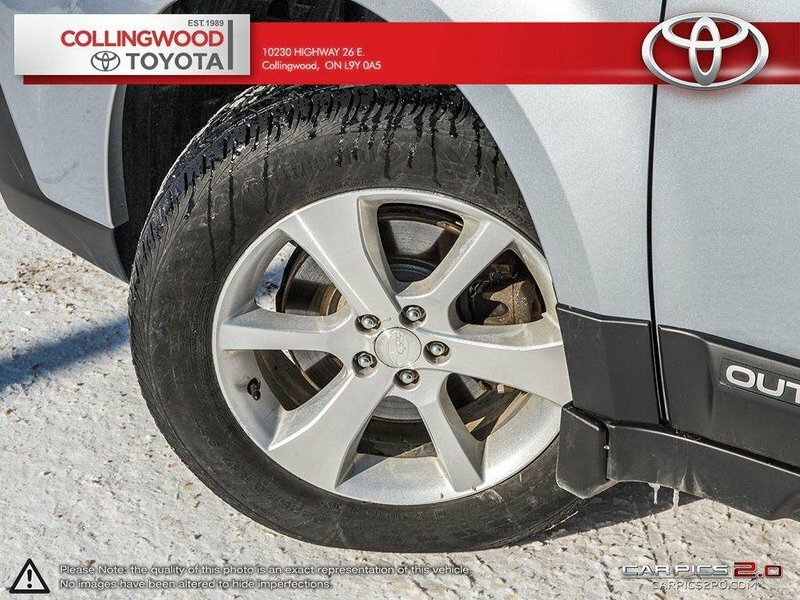 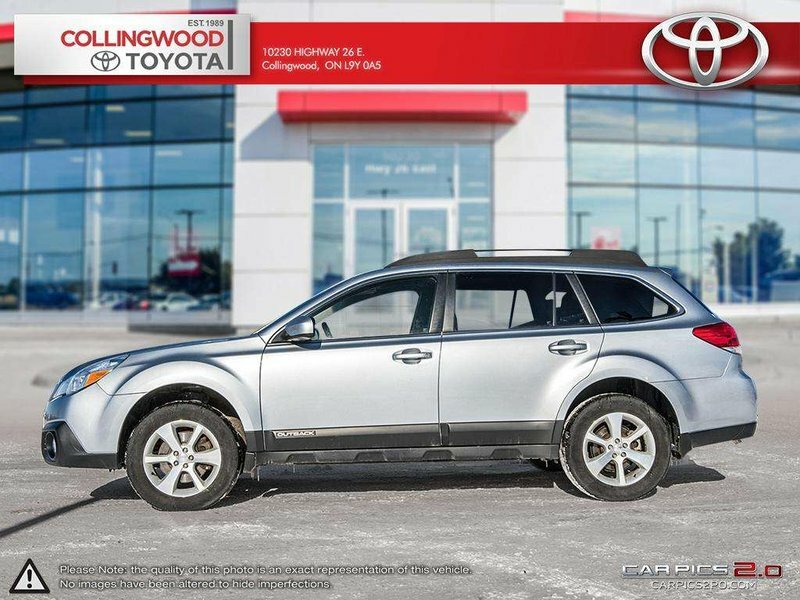 The Outback is a great vehicle and this one drives so nice, that along with its all-wheel drive capability and plenty of features makes this a great choice! 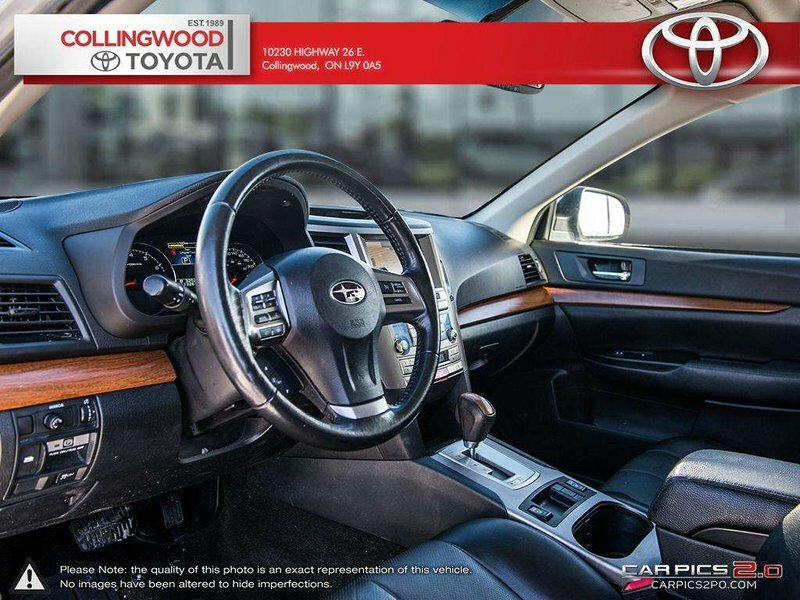 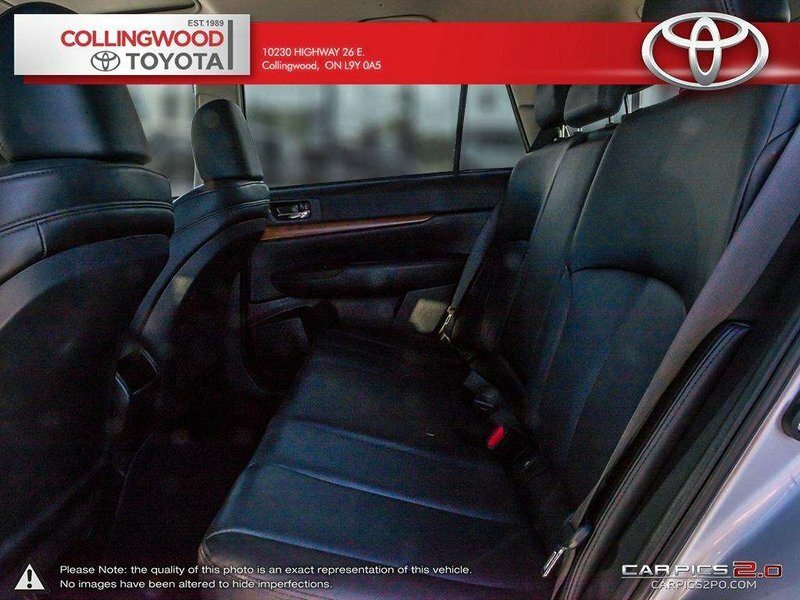 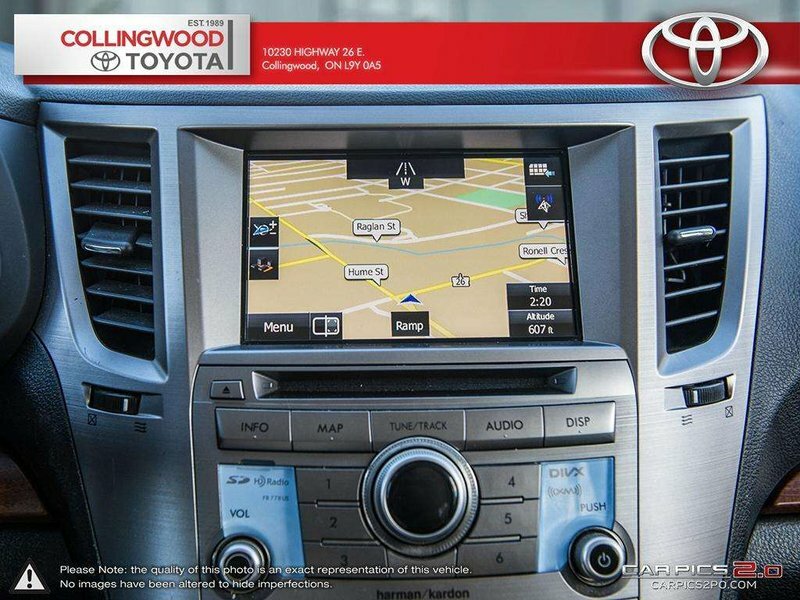 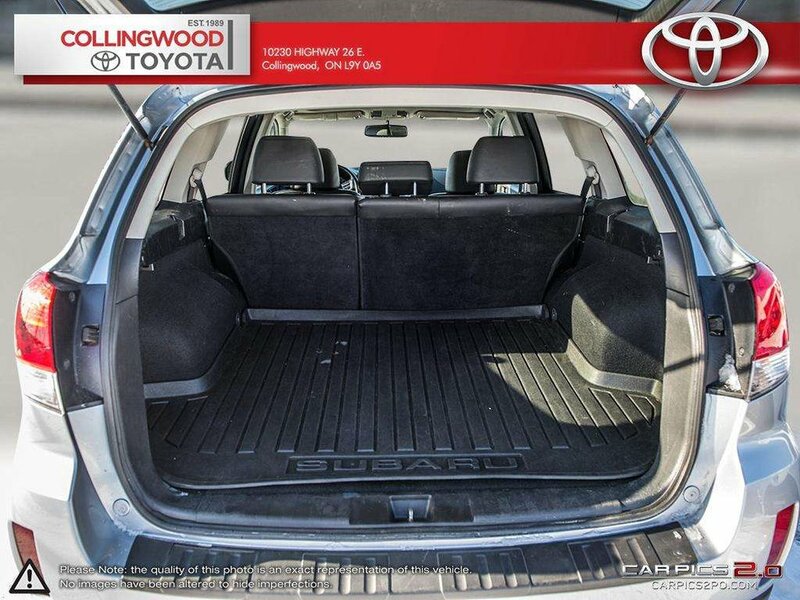 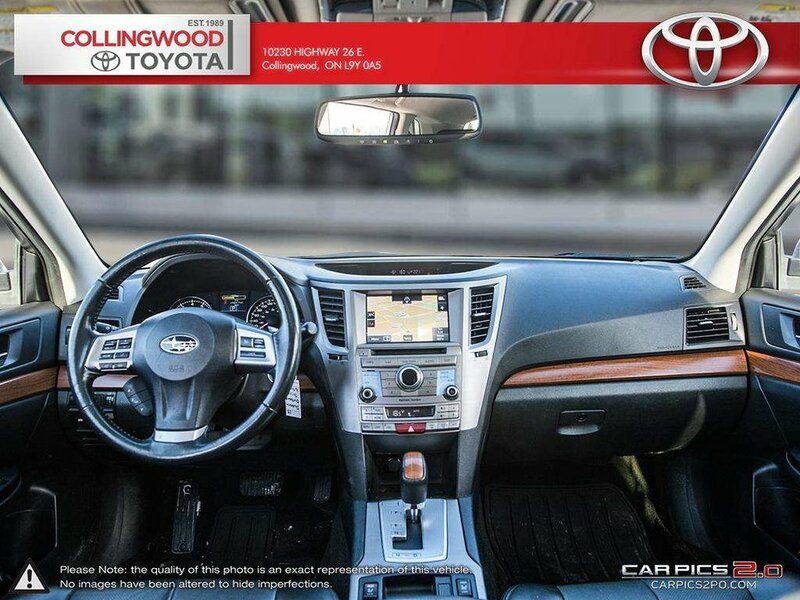 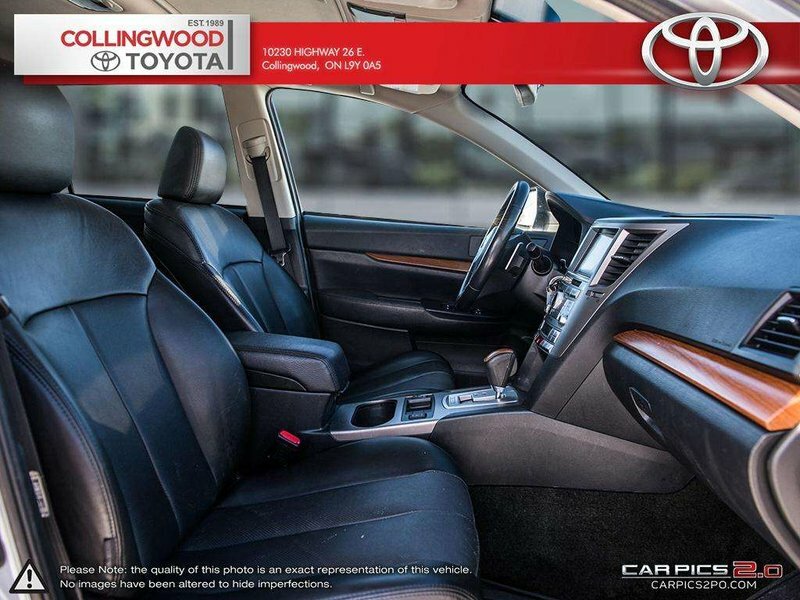 Enjoy leather seats, navigation, power moonroof and more! 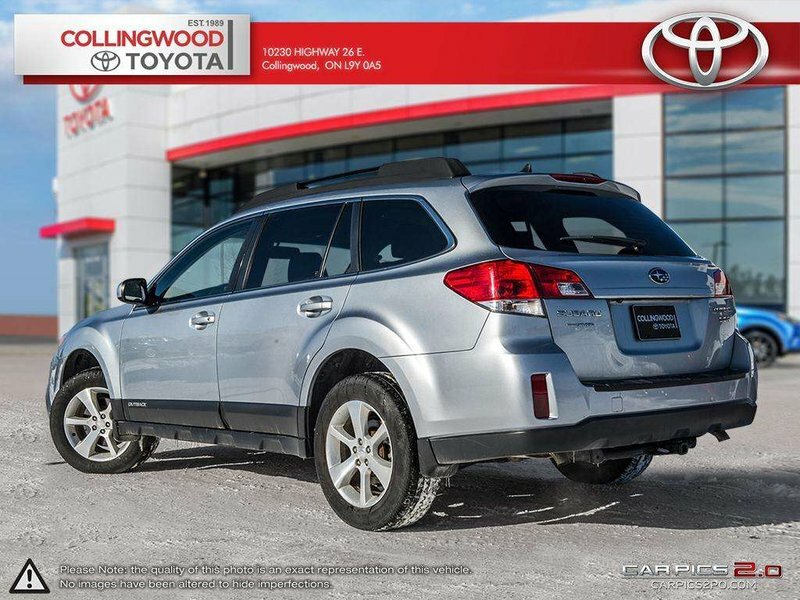 This vehicle has had only two previous owners and has an accident free CarFax report! 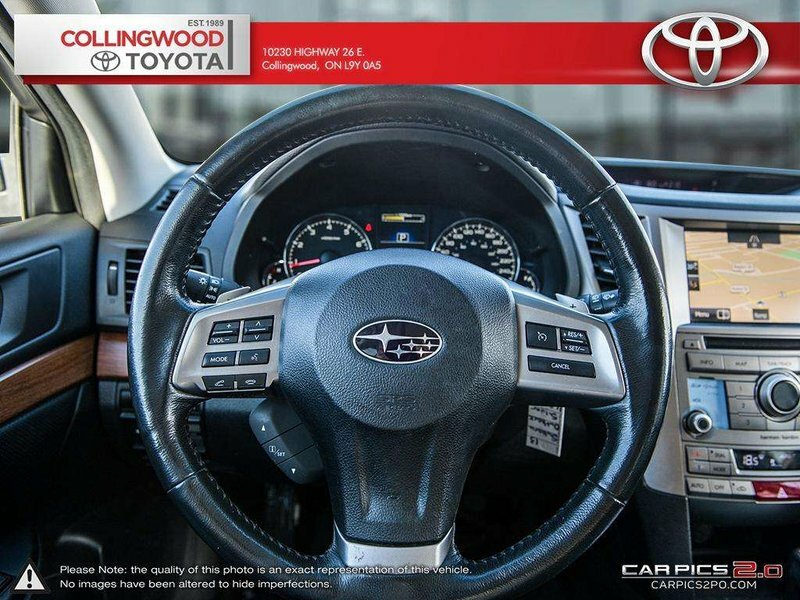 Call our pre-owned experts today!